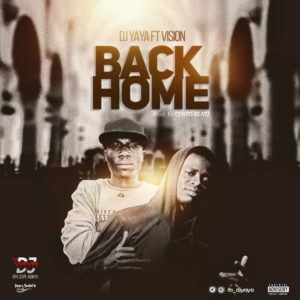 DJ Yaya link up with sensational fast raising star ”Vision” to kick off the year with a new banger titled “Back HOME”. 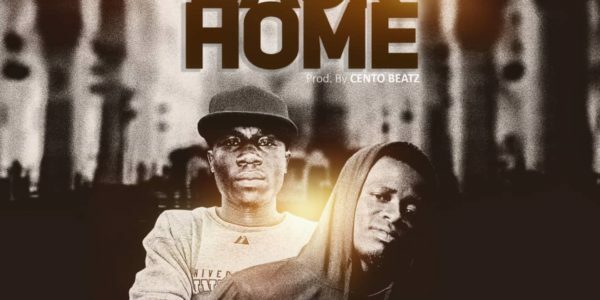 This song was produced By Cento Beatz. Download,Listen and Share Your Thought.